There was a time not so long when Colorado's lakes and streams were full of big splashy rainbow trout that would rise to your lure, then put up quite a tussle, breaching the water in a shimmer of green, red and gold. But that all changed about 15 years ago, when state workers accidentally introduced a batch of fish infected with a parasitic worm into Colorado. Breeding in riverbottom silt, the worms quickly spread throughout the state and decimated rainbow trout populations far and wide with whirling disease, causing fish to have spinal deformities. At first, state fisheries managers despaired, not knowing if they'd ever be able to solve the vexing problem. Brown trout are great, but rainbows are part of Colorado's outdoor culture and tradition. But Colorado Division of Wildlife biologists are not afraid to tackle thorny problems — they've managed to reintroduce secretive lynx and rare otters, so trout didn't seem like such a big deal. It turns out that there's a strain of domesticated rainbow trout in Europe, generally raised on fish farms, that are genetically resistant to the parasite that causes whirling disease. In the early 200os, the scientists started breeding the German rainbows, called Hofer trout, with Colorado River rainbow trout. Within a few years, they had a batch of fish ready to go. In 2008, the biologists released thousands of finger-sized fish into the Blue River, near Silverthorne. Just a couple of years later, some of the fish had already grown to catchable size, up to 15 inches long. With a good broodstock, state wildlife managers should be able to restock many of the state's waterways with the colorful, splashy fish. 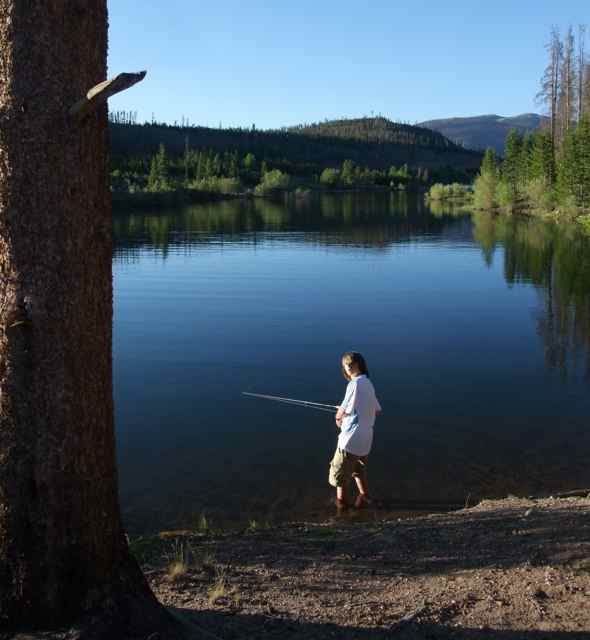 Here's a blog post about some of our favorite fishing holes near Copper Mountain. You can get all the latest fishing info from this Colorado Parks and Wildlife website, including fishing reports, regulations and licensing. 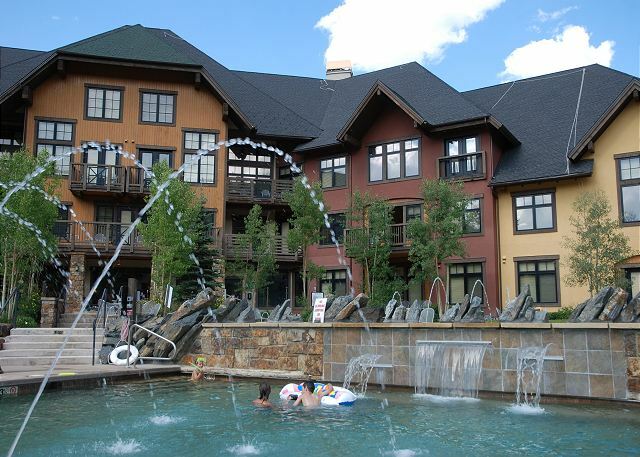 Be sure to follow us on Twitter for daily updates and photos from Copper and the surrounding area, and visit our Facebook page to connect with other Colorado travelers.